The TR650 doesn’t come with a windscreen. It has a plastic shroud around the headlight but that’s it. 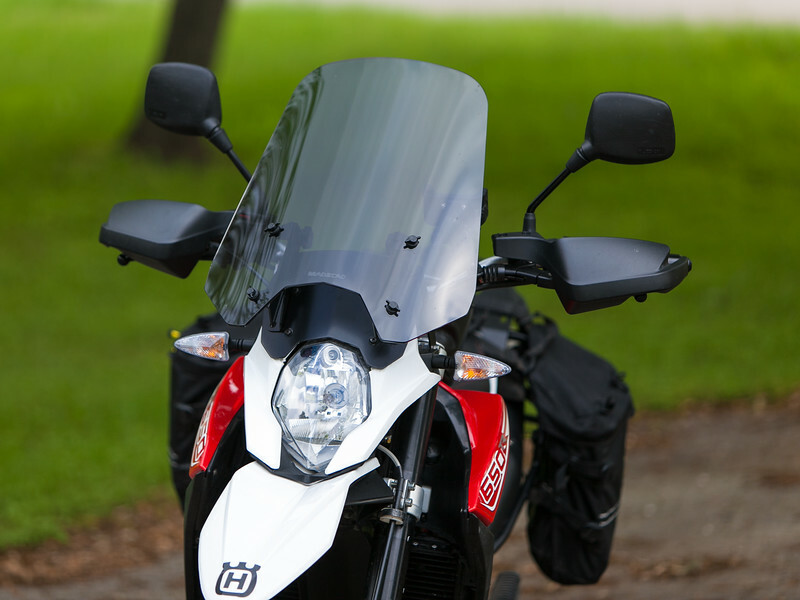 However, Husqvarna does offer a touring windscreen, which is an improvement over the stock shroud. 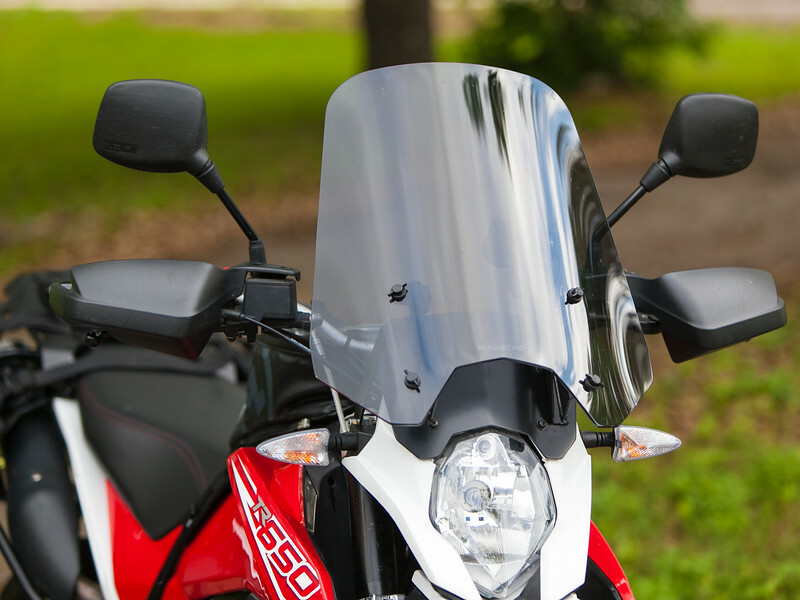 This little windscreen is remarkable effective at negating some of the wind blast on your torso when riding at highway speeds. If I never rode this bike faster than about 55 mph this windscreen would likely be all that I would need. But, as you might imagine, at highway speeds there is a lot of room for improvement. My primary use of the Terra is as a road bike – meaning paved and easy dirt roads. This type of riding includes a generous amount of highway speed (60-70 mph) . Wanting a bit more relief from the wind pressure I decided to try a Spitfire windscreen. 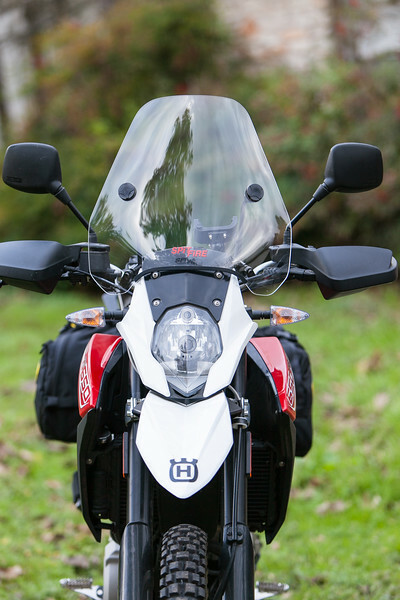 The Spitfire is a handlebar mounted windscreen and, as you can see in the above pictures, is much larger than the Husky touring screen. 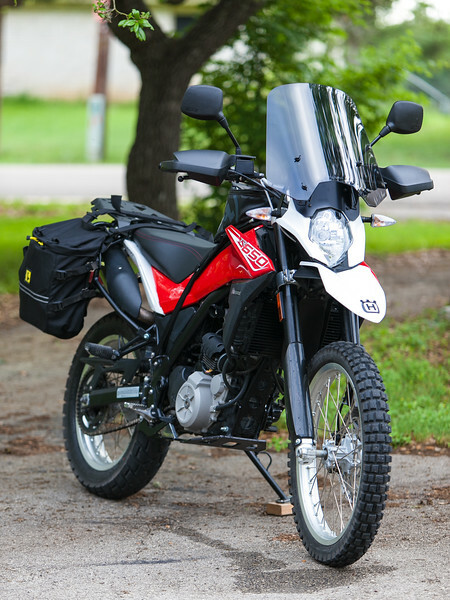 I have used this screen on my Honda XR650L and found it to be a fine solution. However, every bike is different and on the TR650 the Spitfire caused a serious problem. In particular I was experiencing major head buffeting when riding at highway speeds. My head was bouncing around like Mike Tyson was working me over in the ring. Not good. The Spitfire did a great job of getting the windblast off my torso, so in that respect it was completely acceptable. But I couldn’t live with the head buffeting. If not for that one glaring issue the Spitfire would have been perfect. The next thing I tried was a Madstad windscreen from Madstad Engineering. My previous experience with Madstad was a few years back when I purchased a set of their DL650 Wee-Strom adjustable brackets for the Strom I used to own. Those brackets proved to be a wonderful solution on the Strom. Since then Madstad Engineering has begun providing complete windscreen systems for various motorcycles, including the TR650. 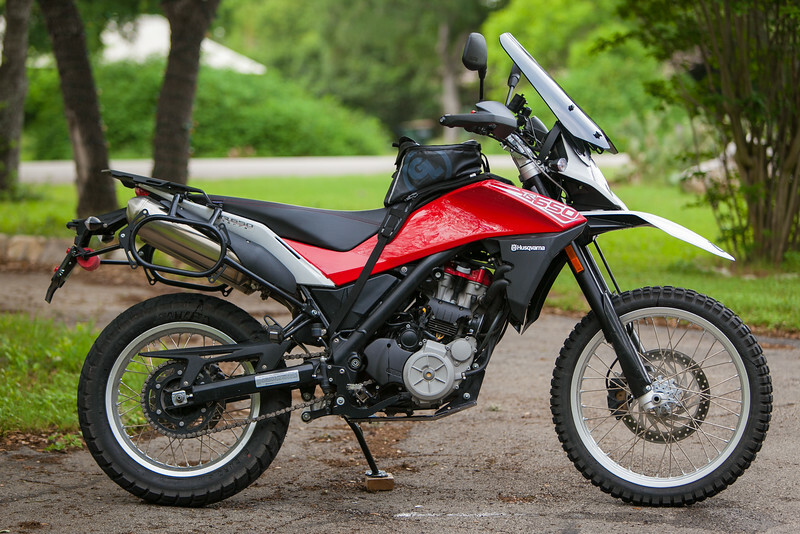 Having read good things about the Madstad from other Terra owners, I decided to order one for my bike. The really great thing about the Madstad system is adjustability. 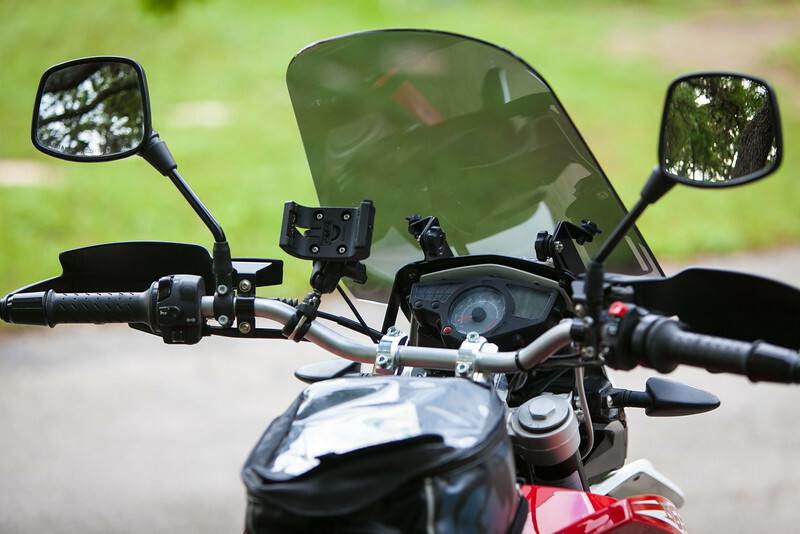 Instead of being fixed into one position like most motorcycle windscreens, the Madstad system allows you to adjust the windscreen to meet your personal preference. The screen can be raised or lowered and the angle of the screen can also be changed. The beauty of this system is that you are able to customize the windscreen position (within limits) to maximize the its effectiveness for you personally. The other notable thing about the Madstad windscreen is that it is offset from the shroud, allowing some air to flow up from the bottom of the windscreen. You can see the gap between the bottom of the windscreen and the headlight shroud in the pictures above. I’m not an airflow engineer but, as I understand it, this feature decreases the backpressure behind the screen and smooths the airflow over the rider. I assume it works because I don’t get any type of wind buffeting from the Madstad screen. Finally, the Madstad windscreen can be removed easily and quickly. The advantage being that the windscreen can be pulled off when you are ready to ride in the dirt. Imagine this – you are going on a 10 day adventure ride to Colorado. Your plan is to ride your motorcycle across hundreds of miles of highway from your home state to Colorado, spend a week exploring the high passes in the San Juan Mountains around Silverton, and, then, ride your motorcycle back home. The Madstad system you will provide the wind protection you want when riding those hundreds of miles of pavement to get to Colorado. After you arrive at your base camp in Silverton, you can quickly pull the windscreen off so it’s out of the way for dirt riding. At the end of your adventure, pop the Madstad back on and your are ready for the ride back to your home. Now that I’ve spent some time riding the bike with the Madstad installed I can tell you it works very well for me. After playing with the settings, I finally settled upon the position that worked best for me and I’m satisfied. 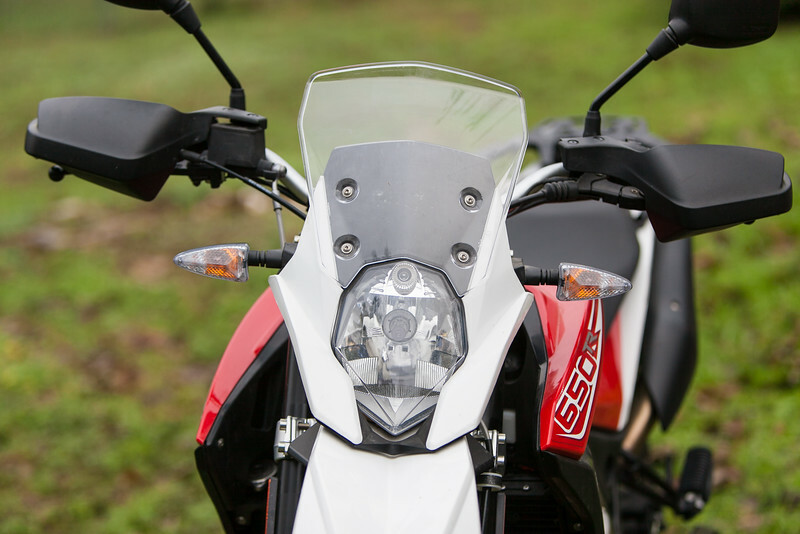 My objective wasn’t to eliminate all airflow – I would have bought a Gold Wing if that had been the goal. It was to get the windblast off my torso so that I could ride for hours at highway speeds in reasonable comfort and without excessive fatigue. For me, the Madstad meets that goal. With the wind situation taken care of, it was time to find a more comfortable seat. Hey, which size did you get? I am thinking of the 22 inch one, what do you think? I got the 20 inch version and it works fine for me (I’m 5’11”). The 22 inch would be nice too. Thanks for the compliment on the bike. I believe I have the medium gray tint. Great bike, a lot like mine! I love the Terra but I find it’s not too stable at highway speeds – or maybe it’s just my lack of skill. 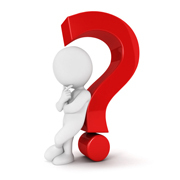 Do you have special tires that have stabilized the bike at high speeds? Thanks for the windscreen advice; I have the Husky screen and it’s not good enough for the highway. I have to find something better. May try the Madstad……I’m 6’2″… Have you ever looked in to the (Australian made) “Screens For Bikes” brand windscreen for the Terra? I haven’t done anything special to mine to increase stability at highway speeds. I’ve heard others talk about a wobble at high speeds but mine doesn’t do that. 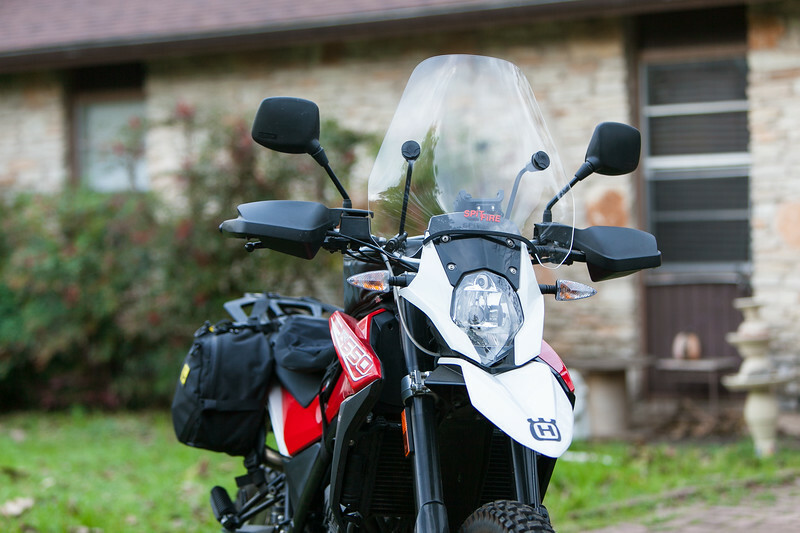 My buddy has a screen for his 690 from Screens for Bikes but that’s all that I know about them. Many thanks for your kind reply. Probably the instability I am experiencing just shows my lack of confidence in the bike at highway speeds. Tighten the center nut on the triple tree !! !